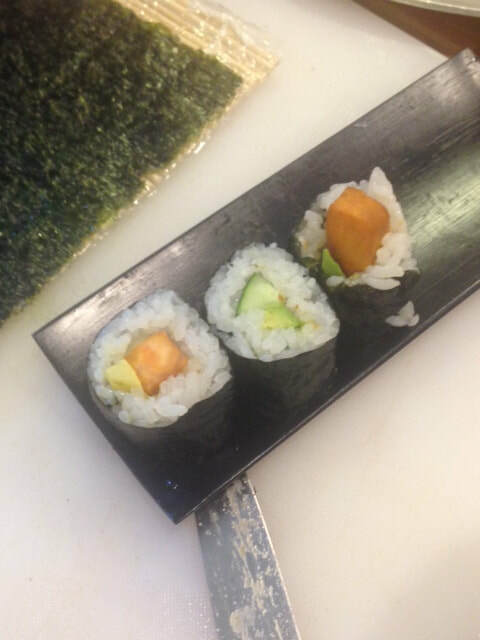 Learn how to roll Sushi, work with seaweed and eat your delicious creations! Try all kinds of foods you may or may not know. Ginger, Wasabi and Avocado...so delicious!